The Marine Scout Sniper school is the most elite military sniper school on earth, and one of the toughest special operations courses in the U.S. Military. Not only do the Army, Navy, and the Air Force send troops here, but foreign services like the Israelis and the British, often trade students for the opportunity to earn the Marine Sniper designation. One of the profiled students in this Discovery video was actually attached to the unit I recently covered in Afghanistan. Not only did he supply the company with absurdly accurate intelligence on the enemy, but he also took a couple of them out when we needed it most. 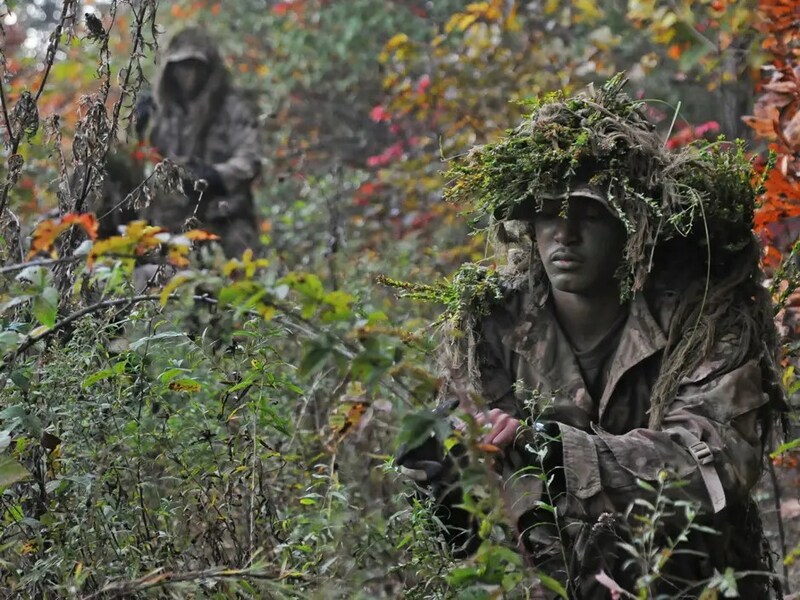 Those are the two primary missions of Marine Scout Snipers: Recon and targeted strikes on enemy personnel and equipment. They can be more devastating on enemy forces than a plane full of bombs. If students miss, they have five seconds, counted down by instructors, to adjust and fire again. Newly-minted HOGs are presented with a “Hog’s Tooth,” a single round with 550 nylon cord through it to wear around their neck. It’s a memento scout snipers have worn since the school was established. via See What Makes US Marine Scout Snipers The Deadliest Shots On The Planet – Business Insider.